This time last year, I was heading into 2017 on a mission to âdetox the stress.â And to be honest, I fell flat on my face! Last year was one of the most stressful years of my life! I seemed to accomplish very little yet, it ended on tremendous revelation and hope. I prayed, I sought advice, I got counseling, I bought books. (If you could see all of the how-to books I have that I am about to pitch into the bay behind me you would laugh or cry. I say, âLaugh!â). I didnât know how to get out of this hamster wheel. During the Christmas season, my friend told me about a lady in Tennessee who might be able to help me pinpoint the source of my issues. Without going into too many details, I went into her office and immediately started crying. I told her that I was a mess and she said, âYouâre in the right place.â She did some testing and found my thyroid was off, which I knew, and put me on four supplements that made a difference the first day. She didnât shame me for being âa mess.â She didnât charge an arm and a leg. And she was confident that I would feel better. She knew that I had severe joint issues through her tests. She also picked up that I had been bitten by an insect which could be the source of all of these off balance results. I didnât tell her any of this. The day before, I had been in Target wanting to find things for the kitchen and bath that were peppermint. When she tested to see what scent could help me as she is an aromatherapist, she tested and said, âWow, I never thought it would have been peppermint.â More tears! 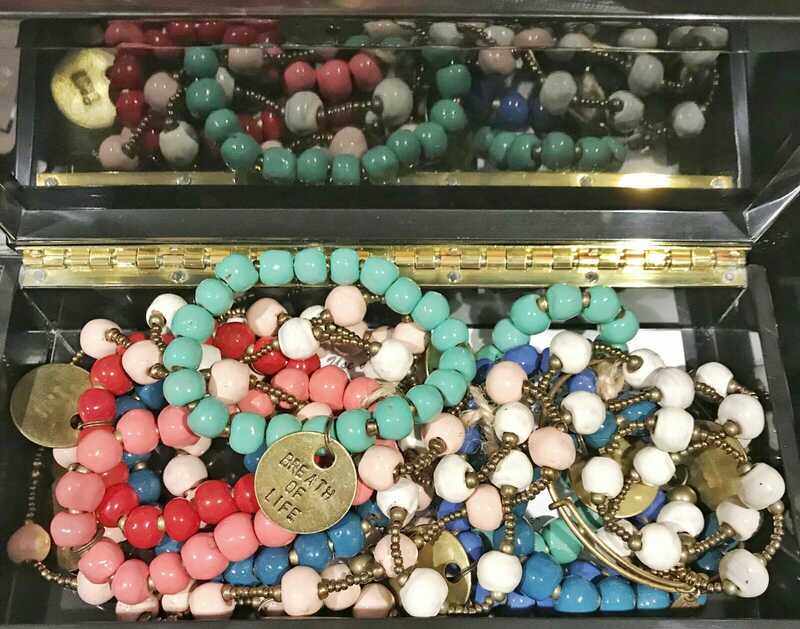 Her company is called, âBreath of Life.â The night I saw her, I pulled out my clay bracelets with small brass charms and the one which fell on my wrist said, âBreath of Life.â Tears of hope came again. I began to look UP for my new season rather than right or left. I knew I had exhausted all of my own resources and I needed to let go of the firm grip of control that I had been exercising. (Insert, âClean yourself up, Suzanne.â). The printable workout calendars will be emailed to all streaming members on Friday of this week, so be sure to add [email protected] to your email contacts so it doesn’t get sent to the spam or promotion folder.